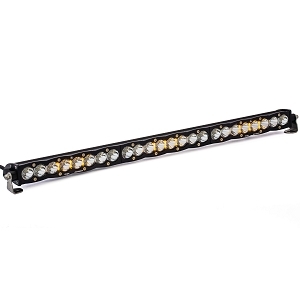 The RIGID Adapt LED Light Bars are the world’s first off-road lighting products that can change instantly according to conditions. 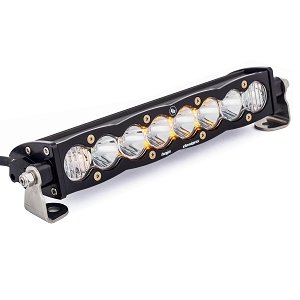 The RIGID Adapt LED Light Bars are the world’s first off-road lighting products that can change instantly according to conditions. 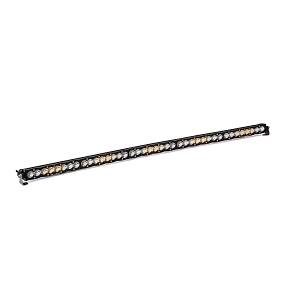 Adapt offers 8 selectable beam patterns that range from a 90 degree broad short-distance beam to a highly focused 15 degree long-distance spot beam in a single fixture. 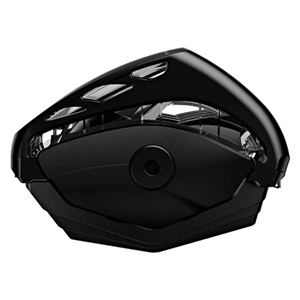 It also includes RIGID’s new Active View Technology, which allows the beam pattern to actively adjust with vehicle speed. There are no moving parts within the Adapt. 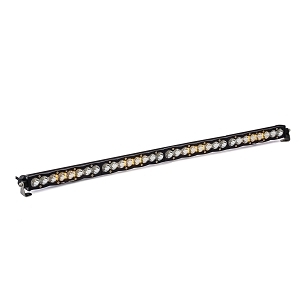 Instead, RIGID uses advanced LED technology and combines it with patented new optics to create a revolutionary lighting solution that can Adapt with changing conditions. 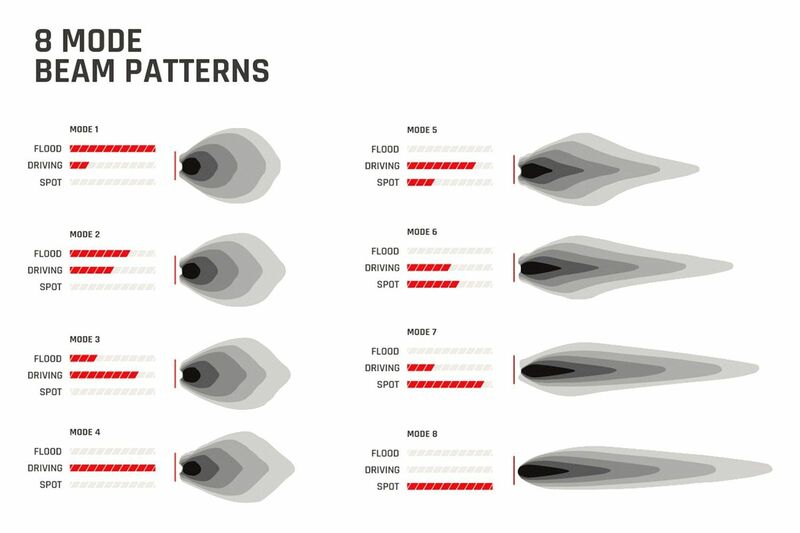 Further, Adapt has built-in accent lighting that can be set to any color in the light spectrum, including white, for a custom look around town. 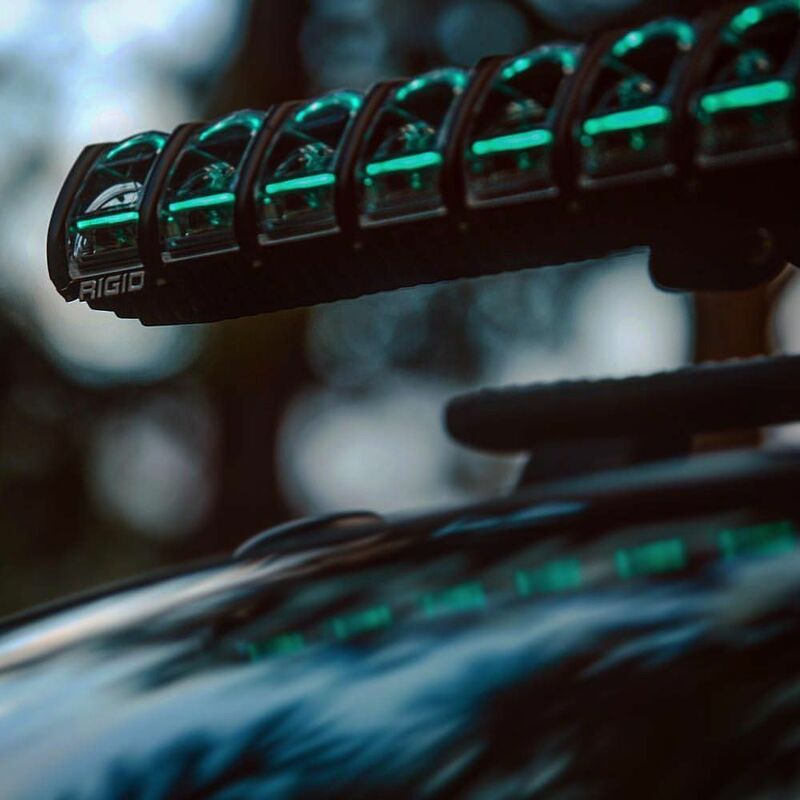 The Adapt has a signature new look that is unlike any other light bar on the market, and it even has expanded mounting capabilities that include new base-mounting options in addition to traditional side mounts. 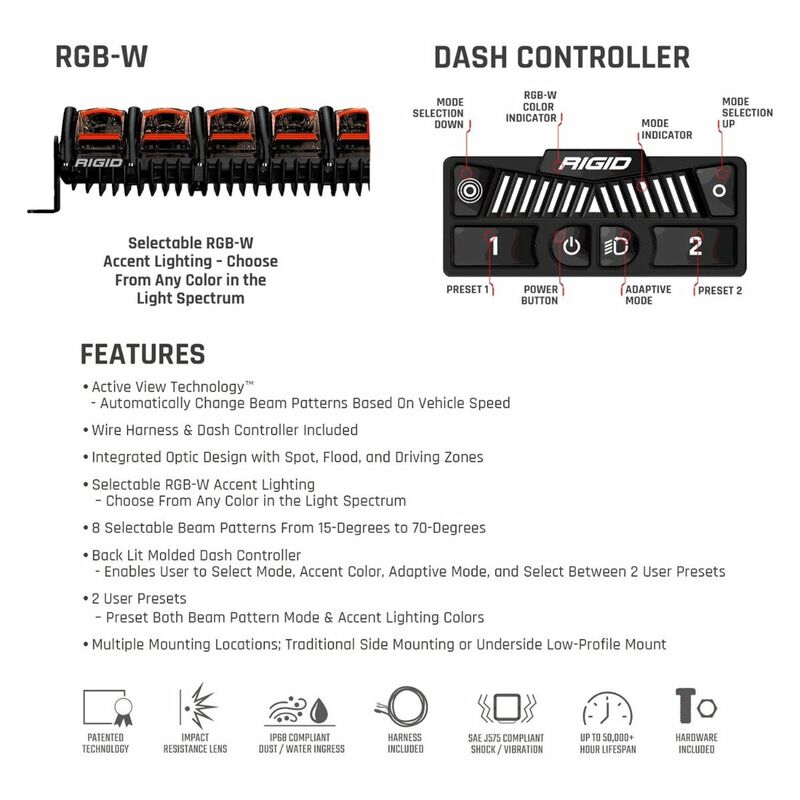 Adapt LED light bars include a RIGID Dash Controller, which is a molded backlit dash-mounted unit that offers easy, intuitive control of Adapt’s beam patterns, Adaptive Mode, accent lighting, and programmable presets. 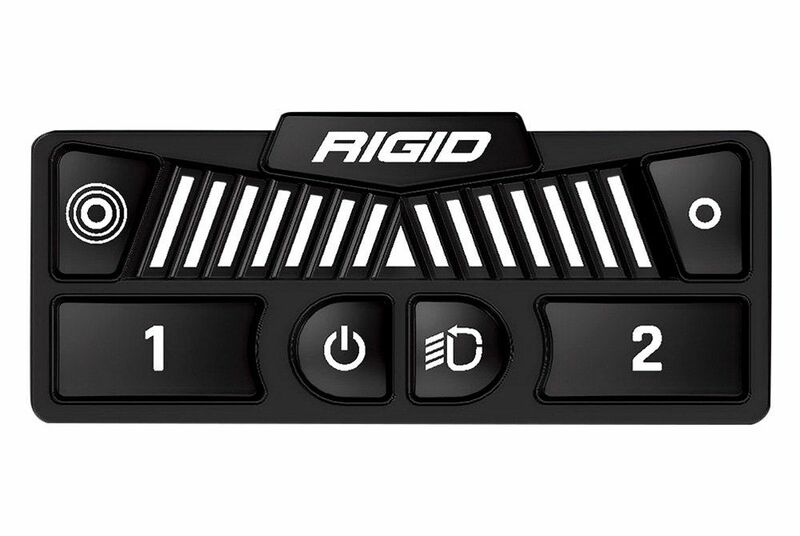 RIGID Adapt Light Bars are available in 10-inch to 50-inch lengths and include a RIGID Dash Controller, Under Dash Module, wiring harness, and mounting hardware. With the RIGID Adapt, it has never been easier to Own the Night.